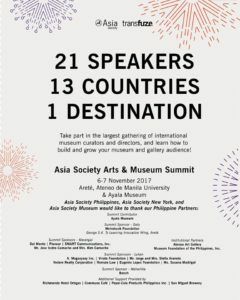 The Asia Society Art and Museum Summit Scholarships – Museum Foundation of the Philippines, Inc. 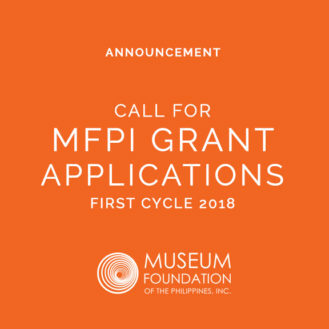 The Museum Foundation of the Philippines, Inc. (MFPI) is offering scholarships to the Asia Society Art and Museum Summit to allow for greater participation among museum professionals and cultural workers throughout the Philippines. Membership to MFPI is required to avail of the scholarship. Deadline for the scholarship requests is on Friday, 27 October! Notifications for those that will receive the scholarships will be sent out on Monday, 30 October. Check the Facebook event page! 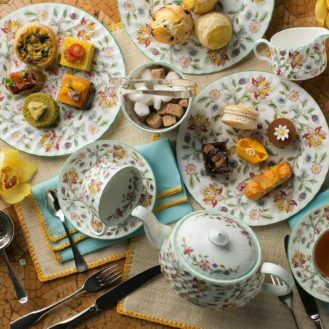 The 2017 Arts & Museum Summit will present a series of presentations and panel discussions featuring leading international arts professionals from the Asia Pacific region and beyond to share their insights into audience engagement at cultural institutions through community and educational programming, as well as the outreach strategies to build these audiences. 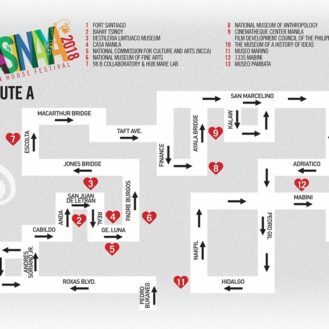 The two-day program will be held in Manila, Philippines, from November 6 to 7, 2017, at The Arete, Ateneo de Manila University and the Ayala Museum.